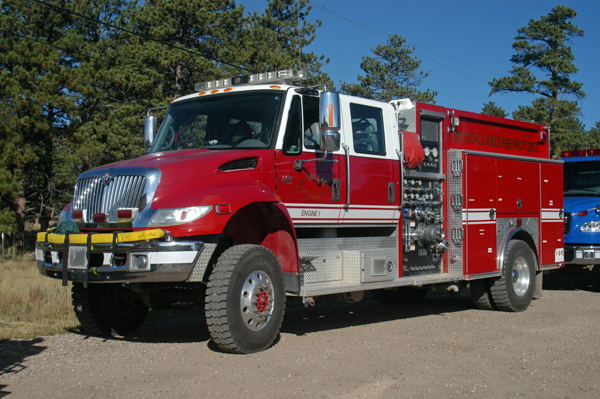 Fire Station is located at 237 Blackfoot Rd. 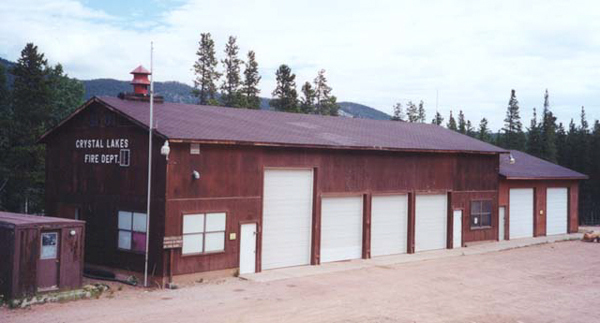 in Red Feather Lake, station was remodeled in 2018. 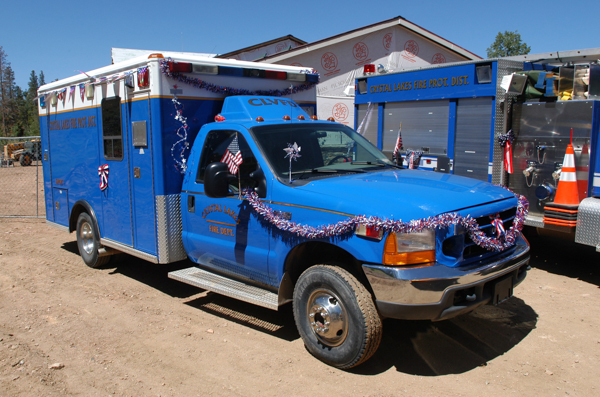 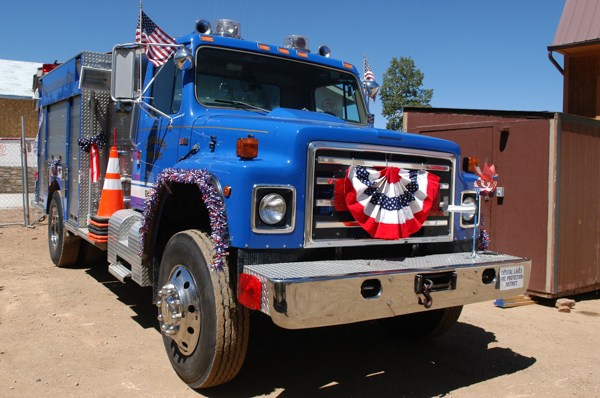 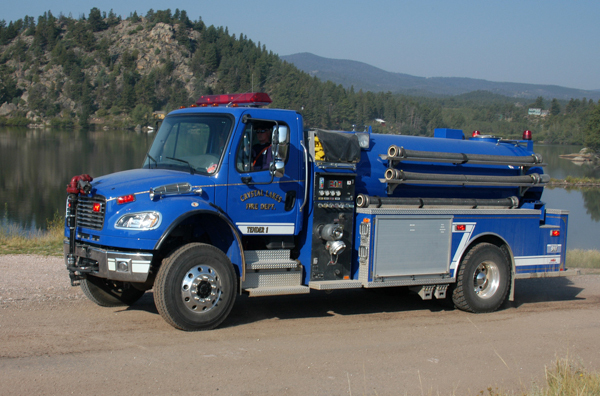 1988 Ford 4×4 500 gallon water tank / 1000 gpm pump. 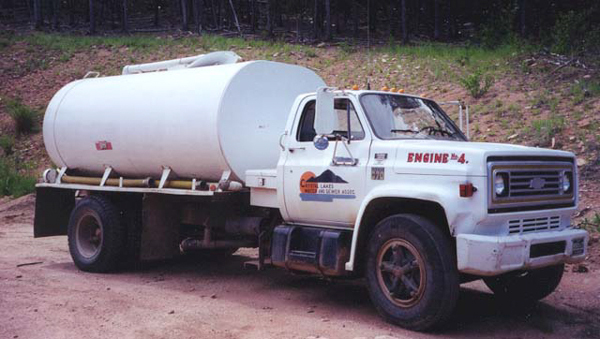 1994 Ford F-Super Duty 4×4 250 gallon water tank. 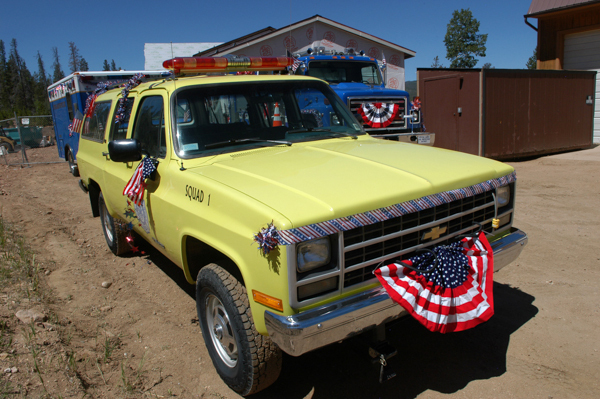 1987 Chevy 4×4 250 gallon water tank. 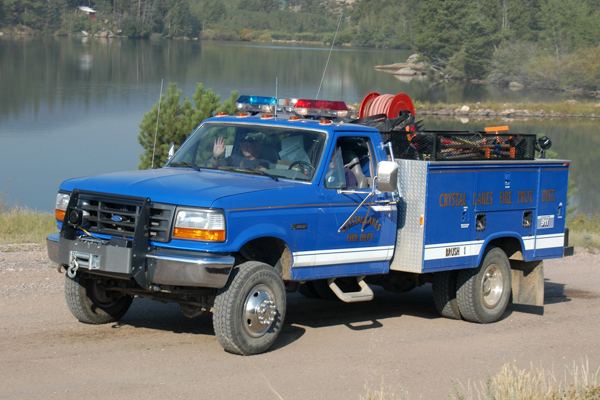 1990 Chevy Suburban 4×4 Command Support (Haz-Mat, Transport & Water Rescue). 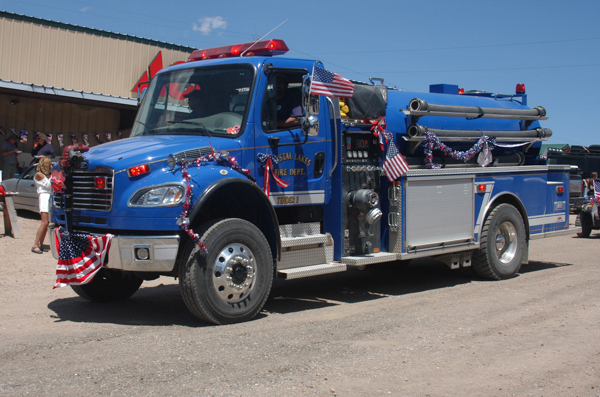 2007 Freightliner M2-106 4×4 / Midwest (1873) 2000 gallon water tank / 750 gpm pump (Darley).